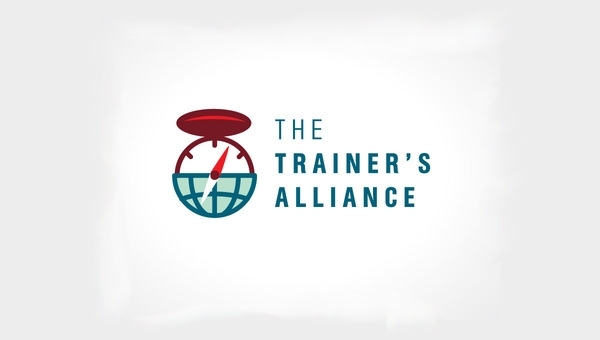 To understand the significance of a compass logo design we first have to understand what a compass does. 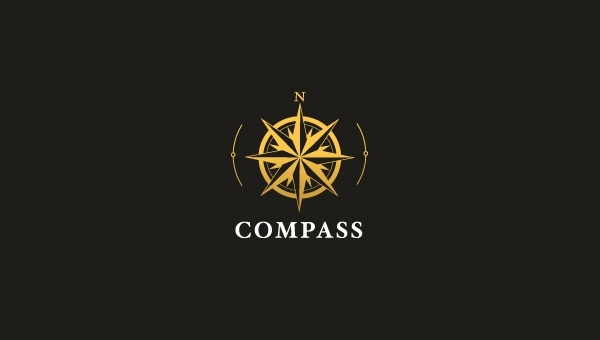 A compass guides a traveller; it prevents them from getting lost by always pointing them in the correct direction. 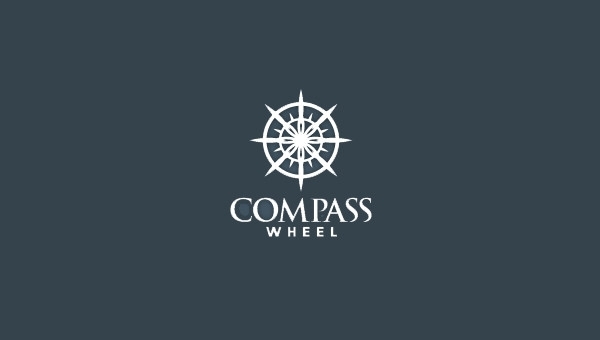 Thus a compass logo design will signify that your company will be a guiding hand for your clients and will always keep them on the right track.  To include best logo designs such as these, just click on the download button and it will start downloading for Inspiration. Besides using these designs as they are, you can edit them in Photoshop/CorelDraw and add other objects to communicate your statement more properly.